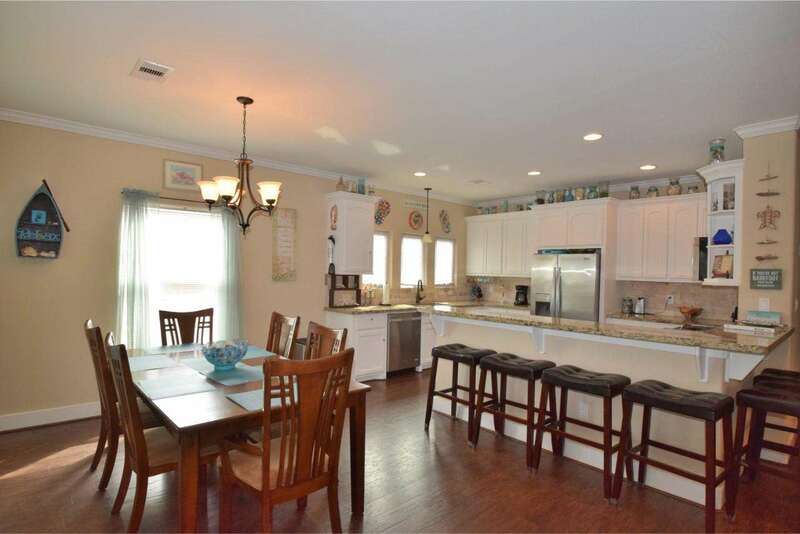 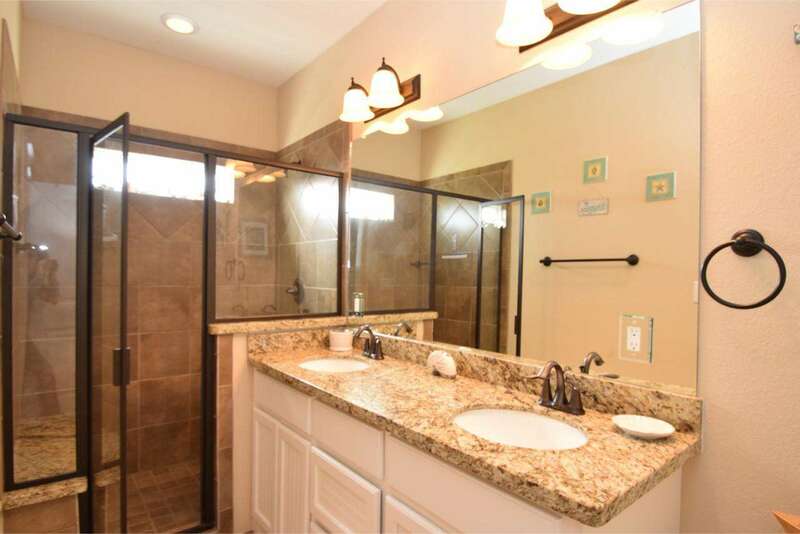 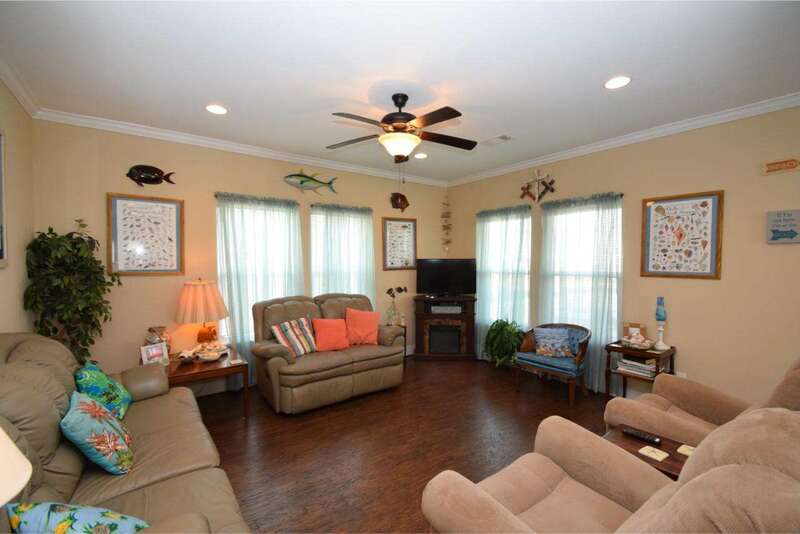 This beautiful 3 bedroom 2 bath home that sleeps 12 is located in the family friendly subdivision of Emerald 1. 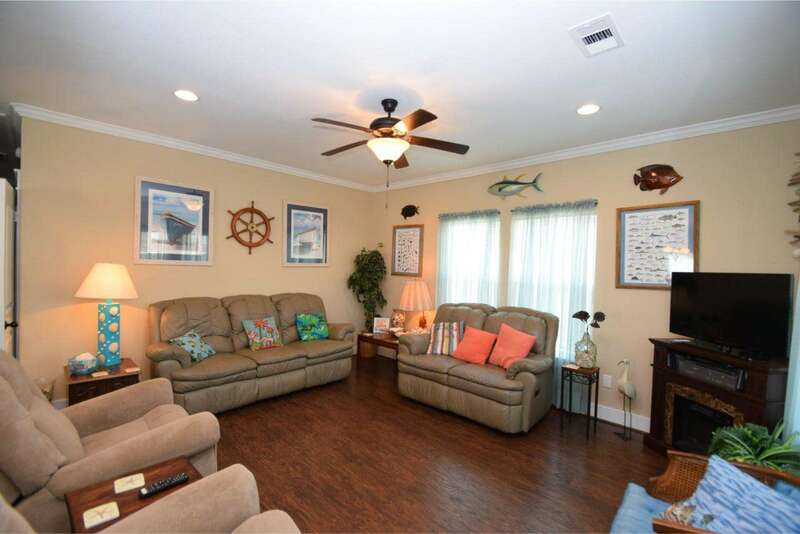 This beautiful 3 bedroom 2 bath home that sleeps 12 is located in the family friendly subdivision of Emerald 1. 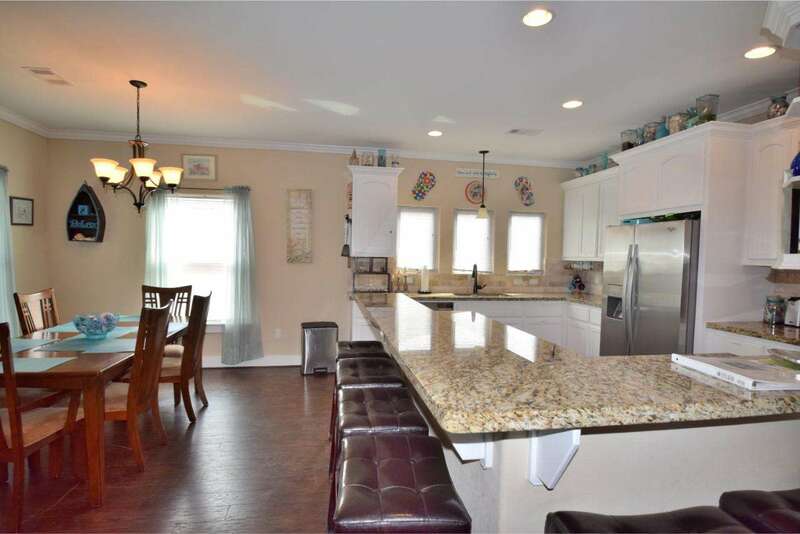 With this home you can take advantage of the large open concept living, dining, and kitchen area which provides plenty of prep space while still being able to visit with family and friends. 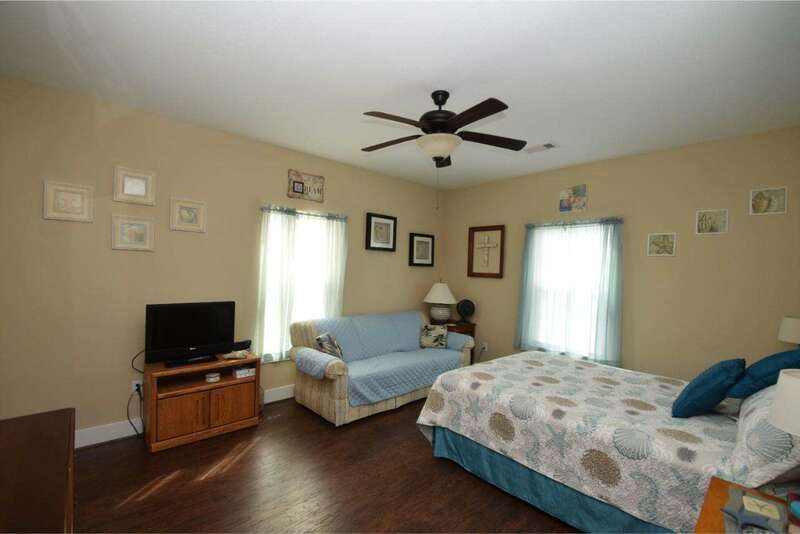 This house has all the comforts of home including an electric fireplace for those cooler weather days when you want to stay inside with a good book. 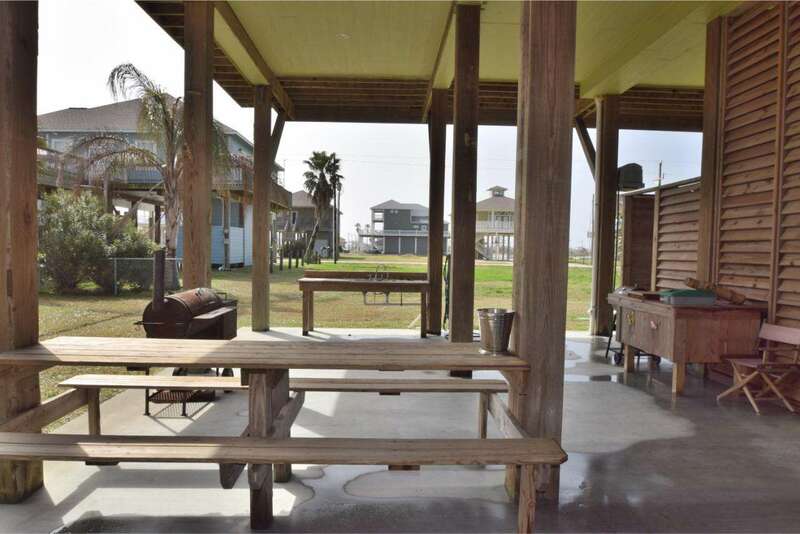 The family can enjoy the day outside on the deck or downstairs around the built-in picnic table while grilling out on the large charcoal BBQ grill. 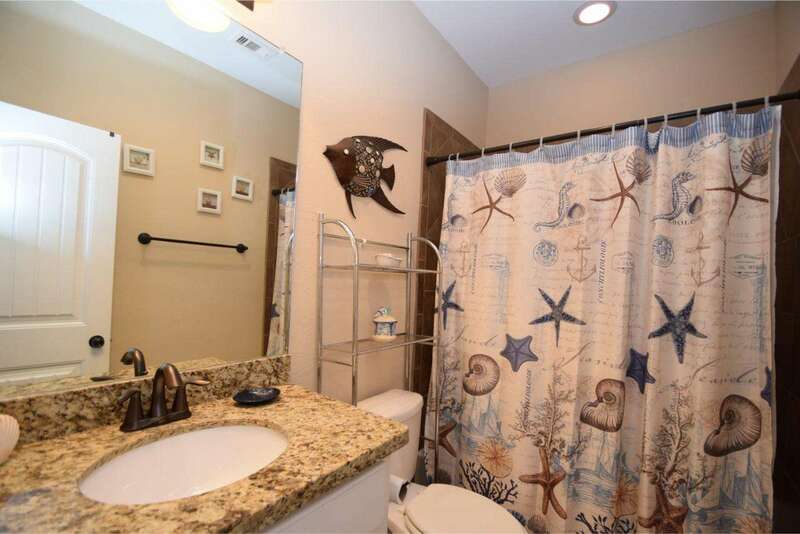 There is also an outdoor shower for washing the sand off after a fun day at the beach. 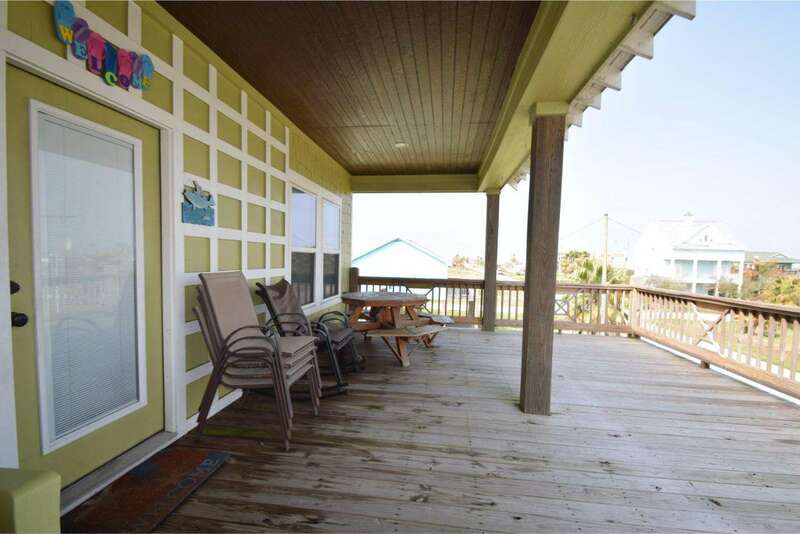 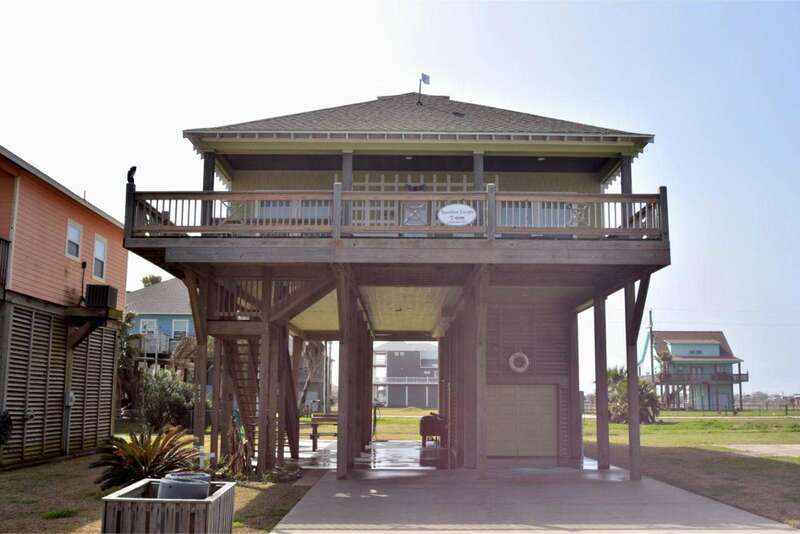 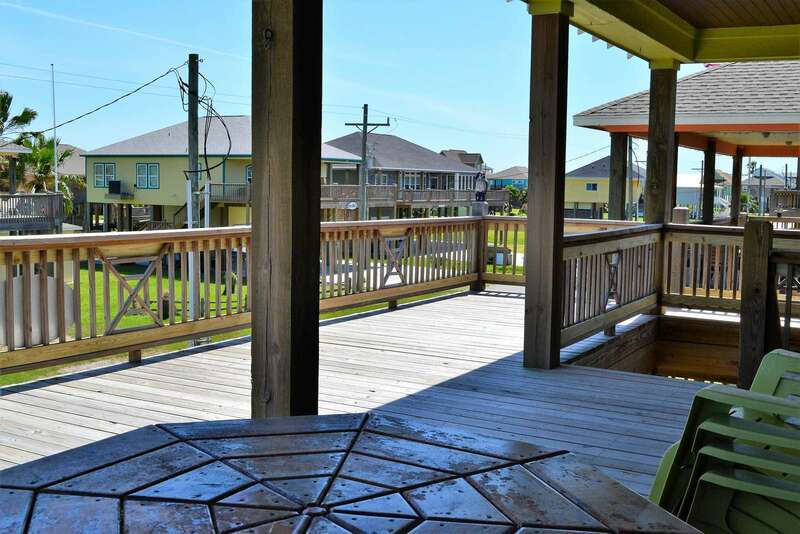 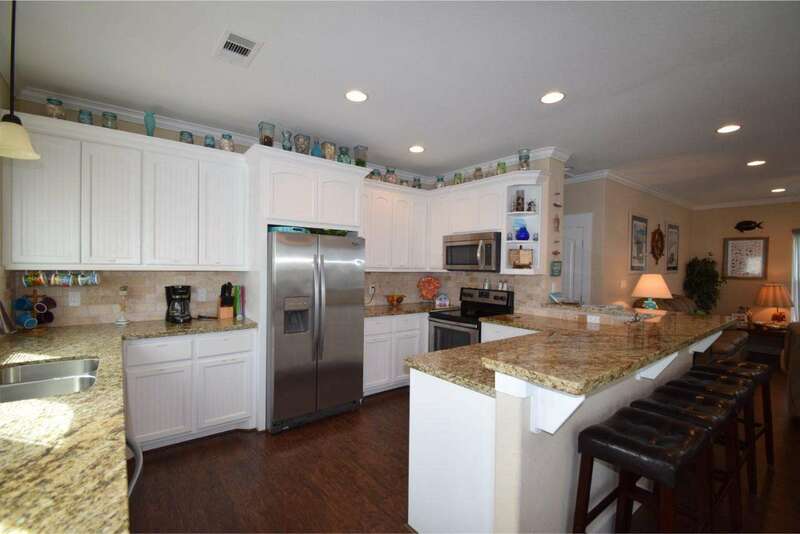 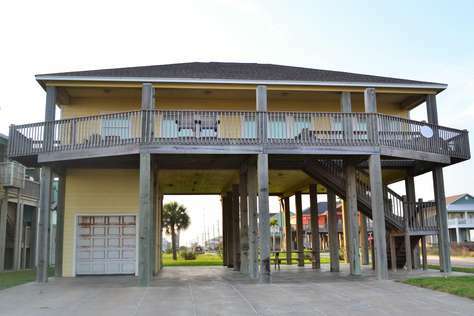 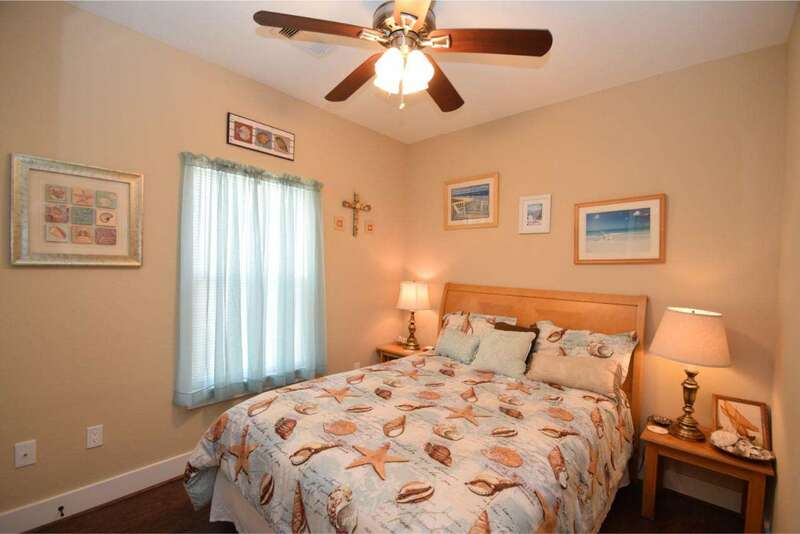 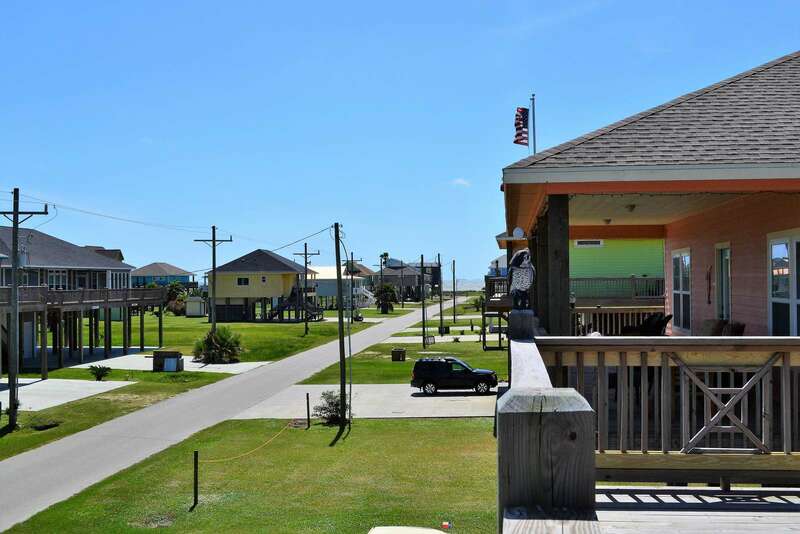 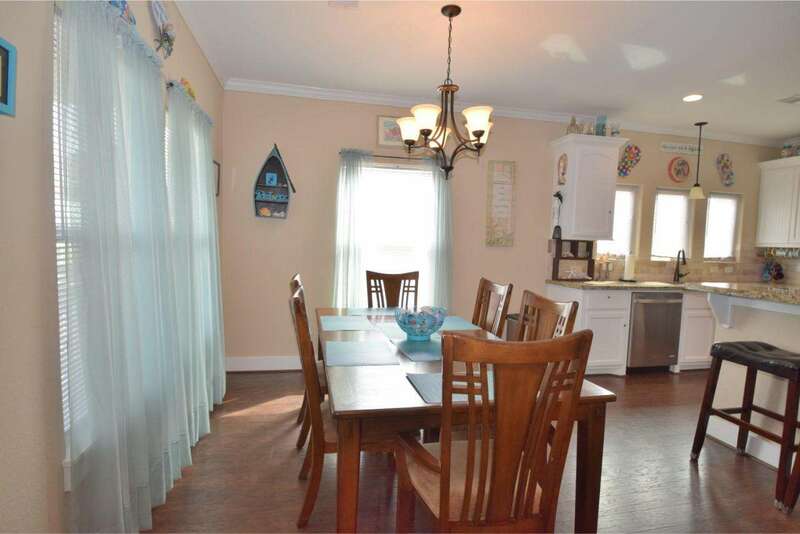 This subdivision has several beach access roads to make beach going easy with a short walk, golf cart or vehicle ride. 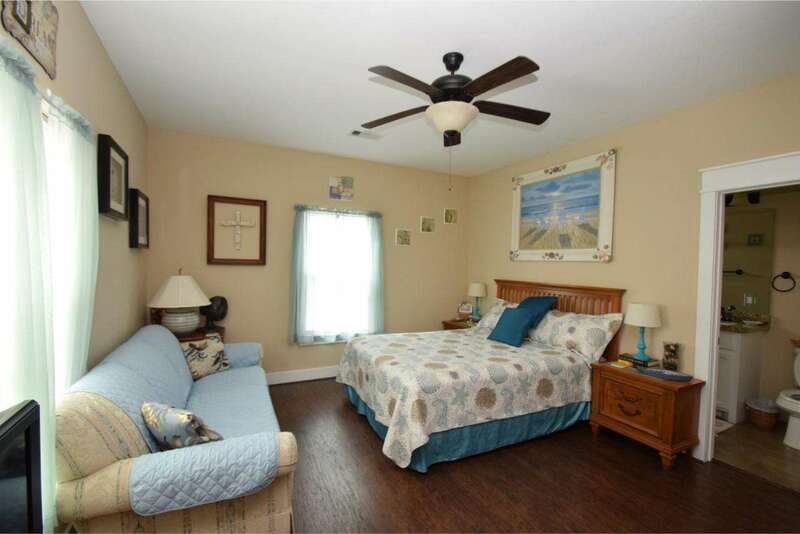 Linens provided for an additional fee. 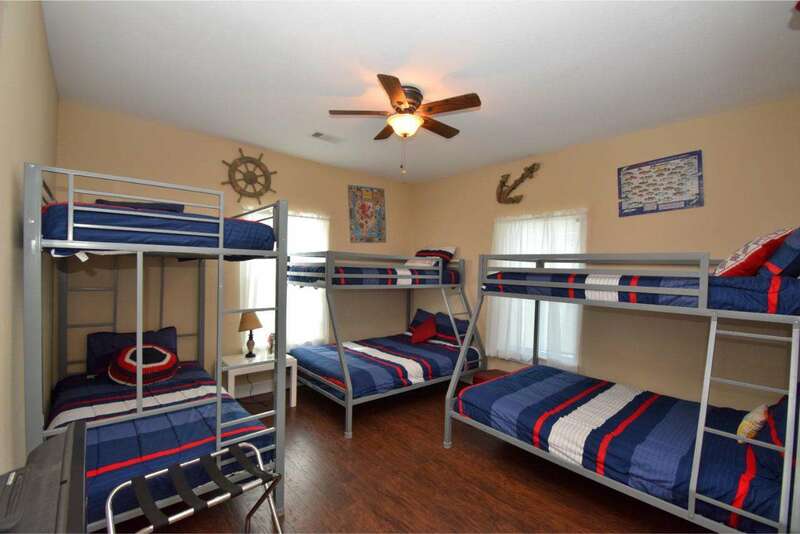 This property has 2 Queen(s), 3 Bunk(s).